“Baby Shark” has almost as many views as the fish in the sea! The annoying yet spectacularly catchy song placed at No. 32 this week on the Billboard Hot 100 chart, launching Pinkfong amongst top artists such as Ellie Goulding, Khalid and Lady Gaga. Garnering 20.8 million streams in the last week alone, the video has over 2.1 billion views on YouTube placing it in the top 30 most-viewed videos on the platform – as 73 percent of the streams come from the video, according to Billboard. The song has only continued to gain strength in views after landing in the Charts. Take a bite out of the chart-topping shark video here. Pinkfong is a South Korean educational brand known for making catchy sing-a-longs as this. Pinkfong released a version of this nursery rhyme in 2016. 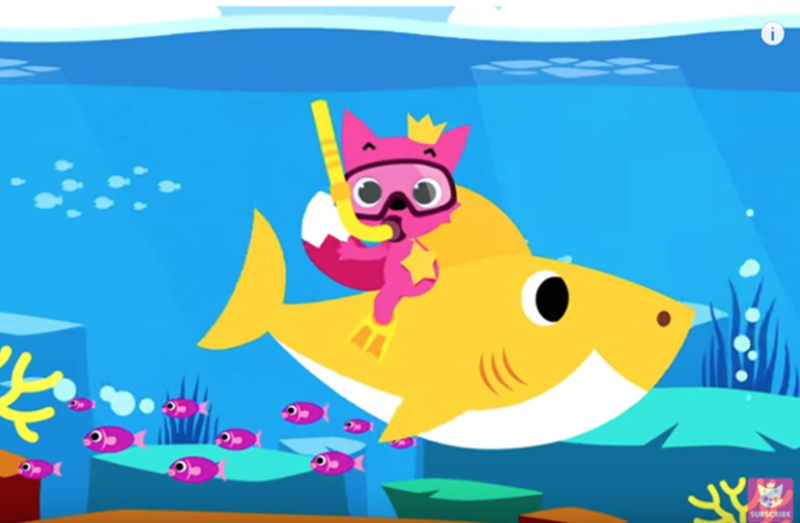 According to Pinkfong, “Baby Shark” is a “traditional singalong chant” that originated decades ago. The children’s song turned into a video in which singers dance along to the words. The song went viral in Indonesia and spread internationally. Faster than the tide in the ocean, the song went viral around the United States, instantly creating an internet meme named #BabySharkChallenge in which people danced along to the lyrics of the smallest of sharks to the eldest of sharks in a family. Ellen DeGeneres went as far to making her own satirical version of the video. Even James Corden participated in singing the children’s song while playing the piano. 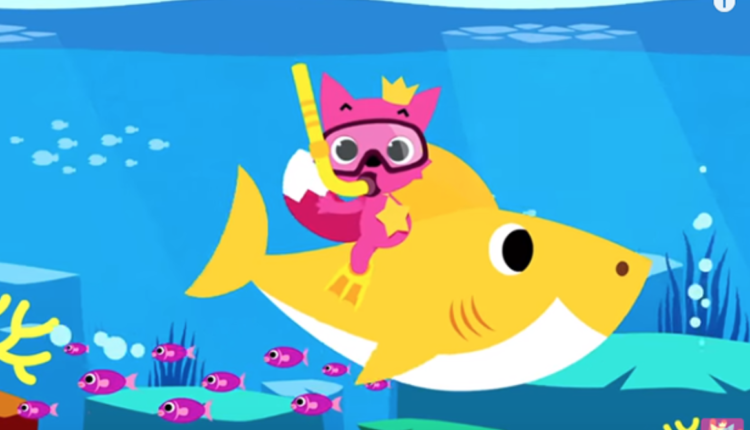 “Baby Shark” was only one of the viral challenges in 2018. The “In My Feelings” dance challenge was another chart-topping song at No. 3 by Drake. Now that the song is stuck in your head on repeat, what are your thoughts? When did “Baby Shark” first enter your 2018? How much longer do you think the meme will stick around these waters? Let us know in the comments or on Twitter at @WhatsTrending. Amazon CEO Jeff Bezos Had An Affair With His Best Friend’s Wife!